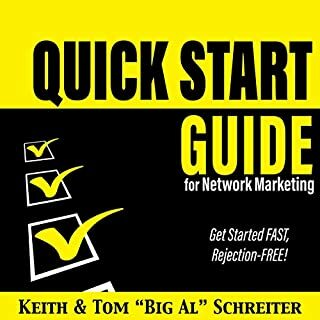 Build network marketing leaders faster! 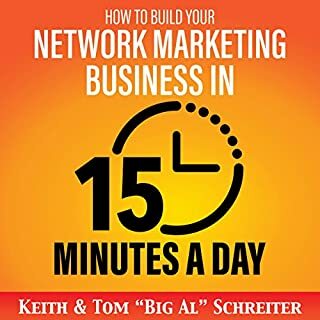 Book One: How to Build Network Marketing Leaders, Volume One. This book shows us how to locate the best leader candidates and how to groom them for leadership. 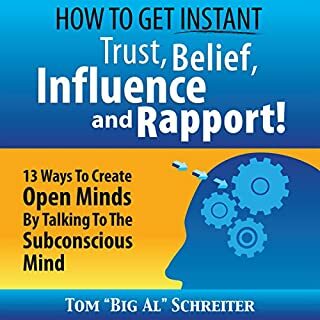 Learn exactly what to say and exactly what to do to change their attitudes, their thinking, and their results. Instead of wishing and hoping for leaders, this book will give you the step-by-step activities to create leaders. Yes, there is a plan for building leaders and it is simple to follow. 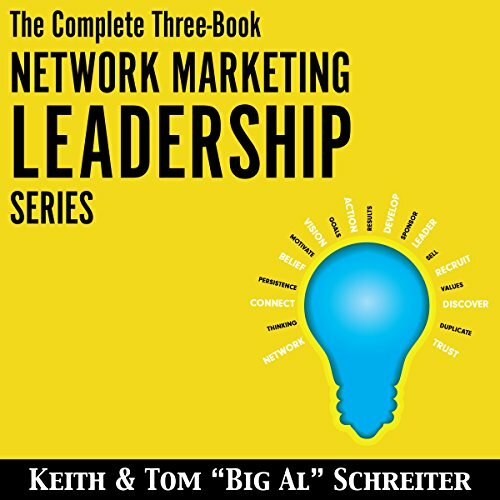 Book Two: How to Build Network Marketing Leaders, Volume Two. 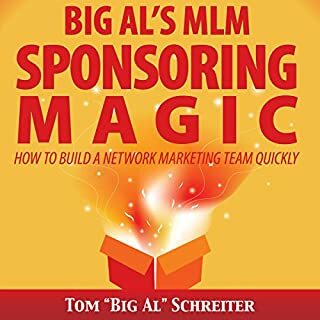 This book presents activities and lessons for MLM leaders takes our potential leaders and expands on what they can do to grow their teams faster. No one is a "natural-born leader". Babies aren't given a manual on how to be an adult. Adulthood is learned from others. So how will we teach eager distributors to become leaders? By showing, participating, experiencing...and of course, sharing stories. The earnings from developing one good leader could dwarf the monthly payout of almost any retirement plan. Book Three: Motivation. Action. Results. 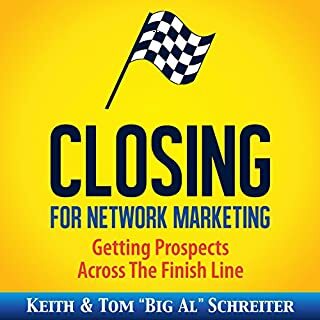 How Network Marketing Leaders Move Their Teams This book presents step-by-step actions and campaigns to make our leaders the best they can be. Getting results from the team is the measurement of true leadership. We don't have to be a screaming drill instructor to get the job done. Enjoy this book of case studies and examples of exactly how to be a motivating team leader. We can't do all the work ourselves. We need help. Put your team into momentum. Download this audiobook now! Because I have heard Big Al's voice it was a little distracting hearing someone else. Really enjoy it and ready to apply ! 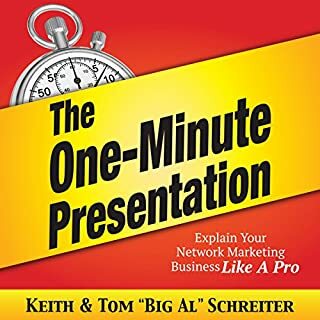 Great books to give ideas on how Leader should do in Network Marketing to Motivate the group that will last ! BIG Al is a master of his trade and makes things so simple that even the most apprehensive can copy.